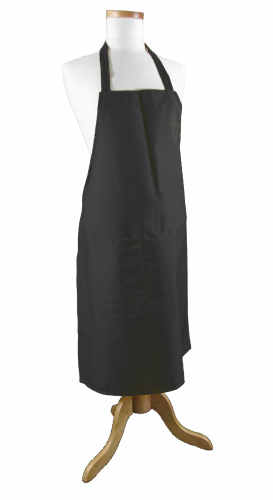 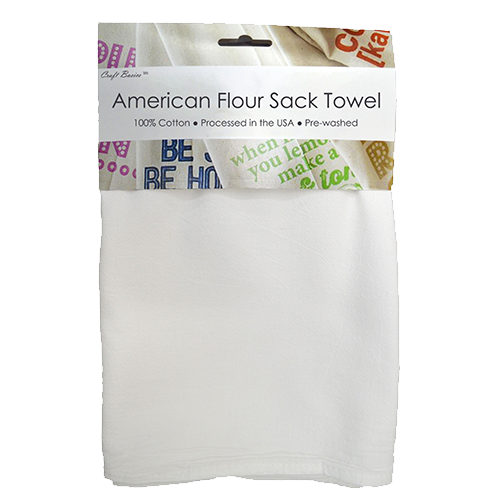 Our American flour sack is famous for its super soft material and versatility! 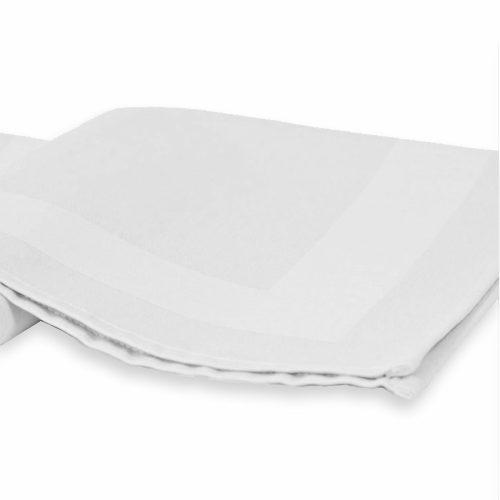 This irregular 18 inch by 22 inch towel is suited to be used as a napkin or kitchen towel rag for cleaning, polishing, drying, scrubbing, straining and more! 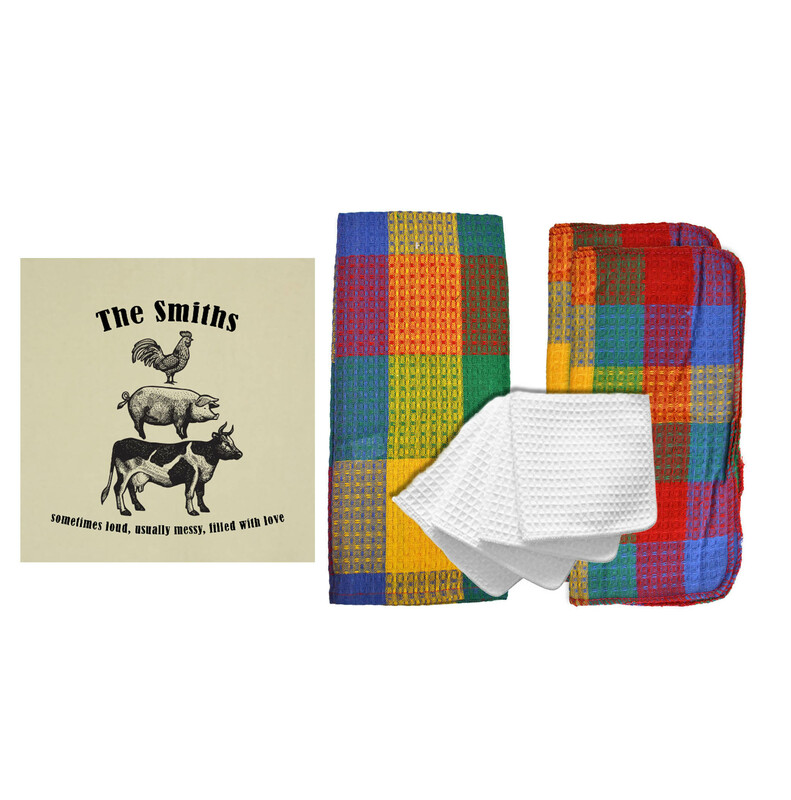 These Craft Basics irregular towels are the key to a more efficient and eco friendly home. 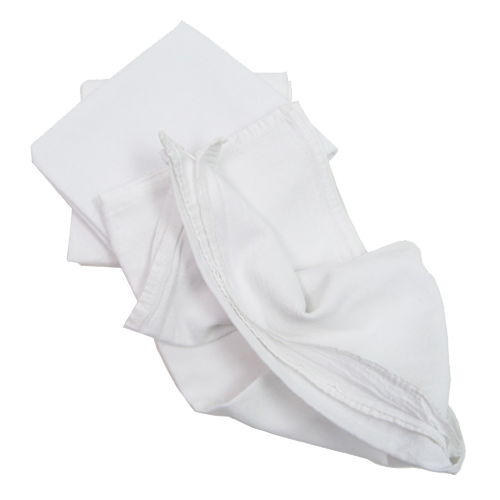 To prevent any waste, we offer these Craft Basics Irregular flour sack towels at a fraction of normal price to ensure you can get a quality cloth even with some minor flaws. 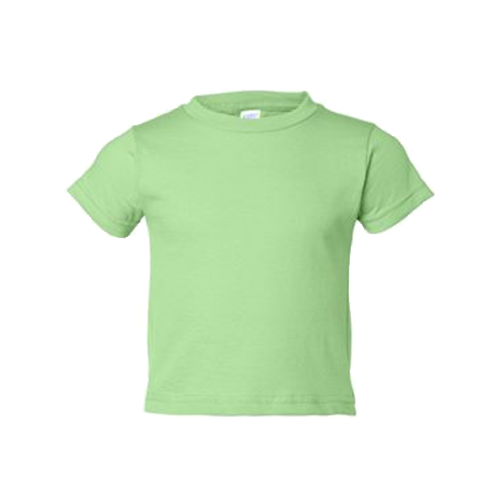 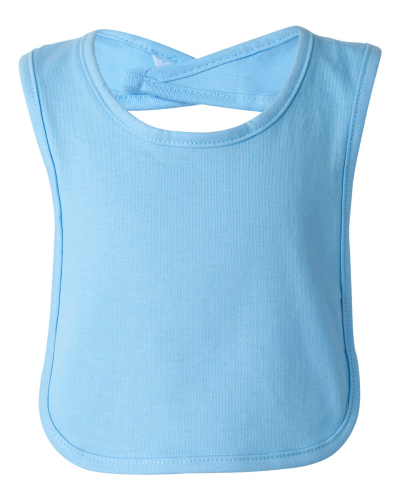 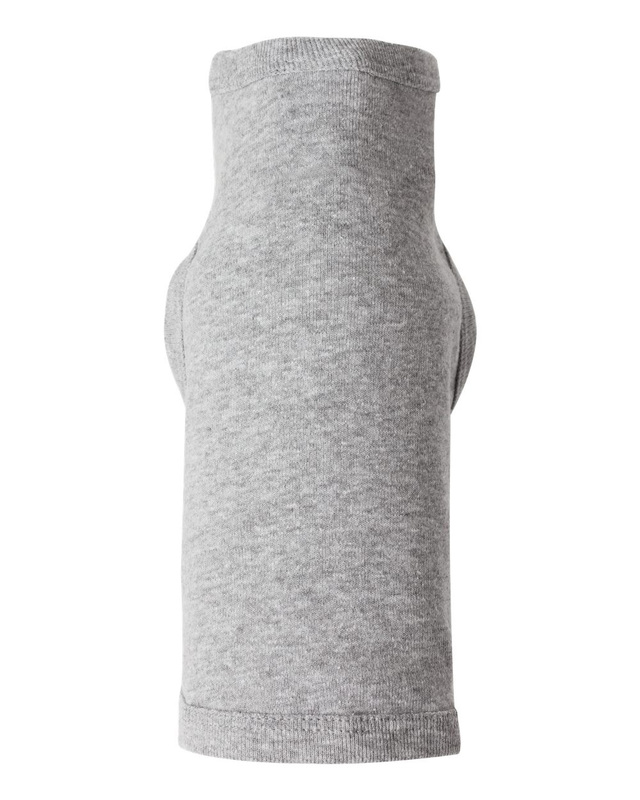 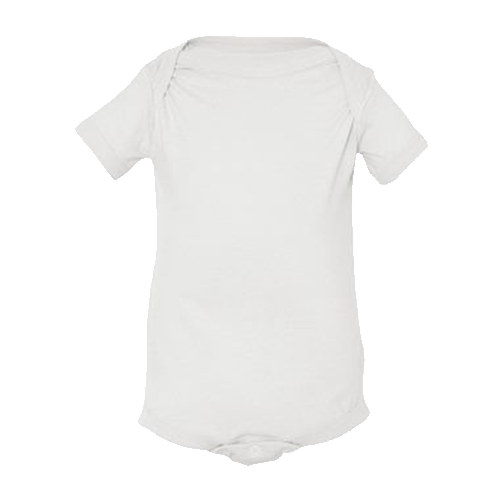 This product is considered “irregular” and may have a high degree of size variation. 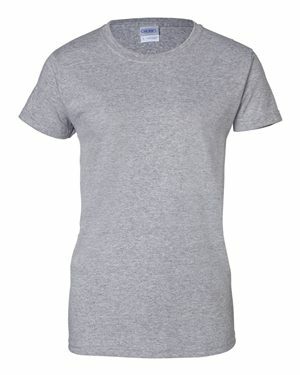 Product may also exhibit flaws in color, weave, stitching or hem. 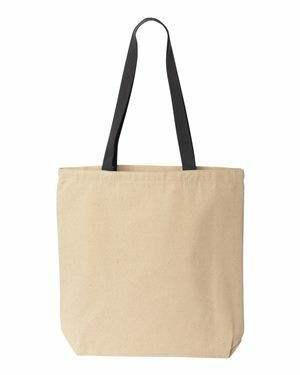 All sales are final on irregular products. 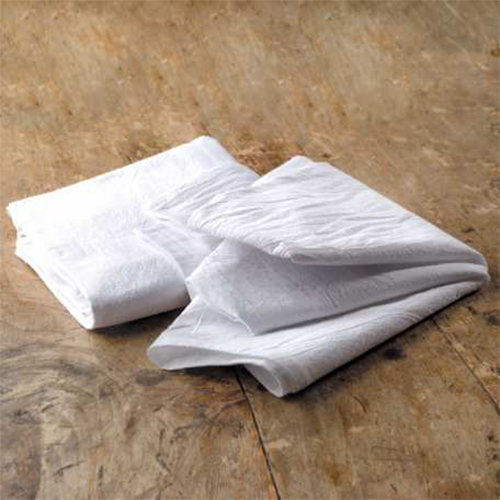 These “irregular” flour sack towels are made of the same trusted and strong cotton flour sack material you love. 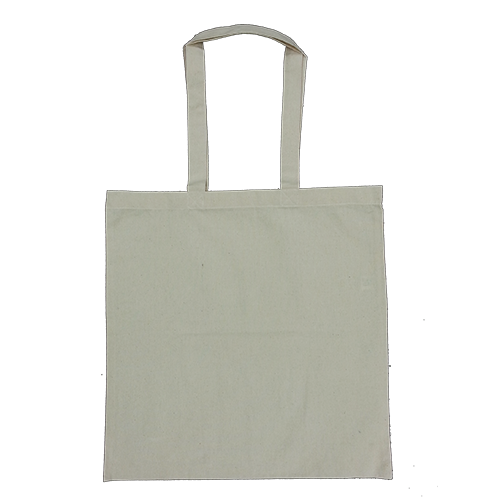 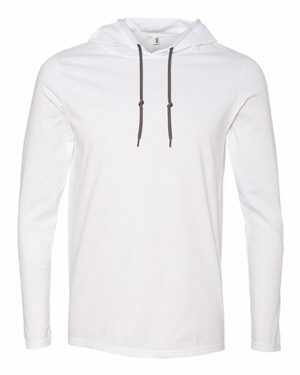 We have sorted these out due to various minor flaws, such as colored threads, size variations, small holes or discoloring. 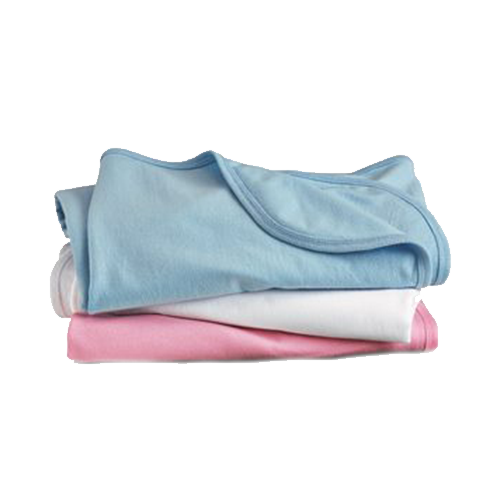 This is a wonderful value for versatile cloths that are still super useful even if they are aesthetically perfect. 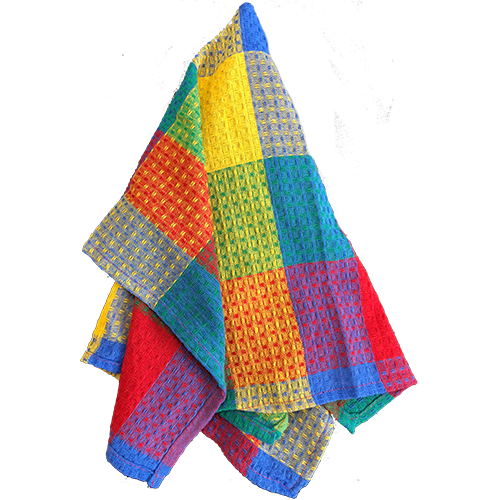 These work great for outdoor chores and activities, or anything where the towels may get stained or otherwise show signs of use. 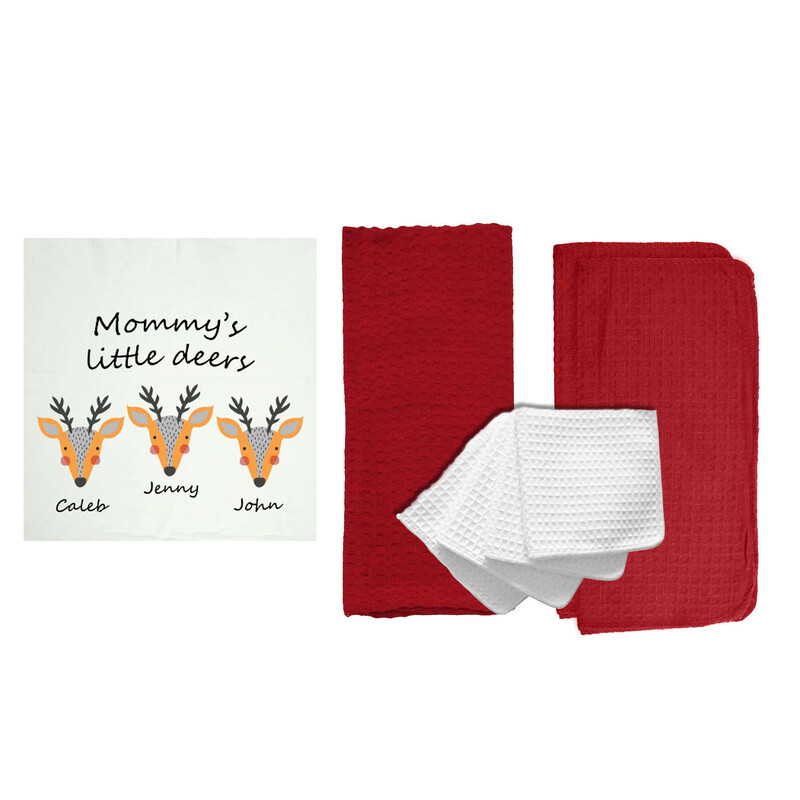 Boy Scouts and Girl Scouts love having out towels handy on camping trips or service missions! The towels are American made, light-weight to carry around, and are super absorbent for any cleaning. 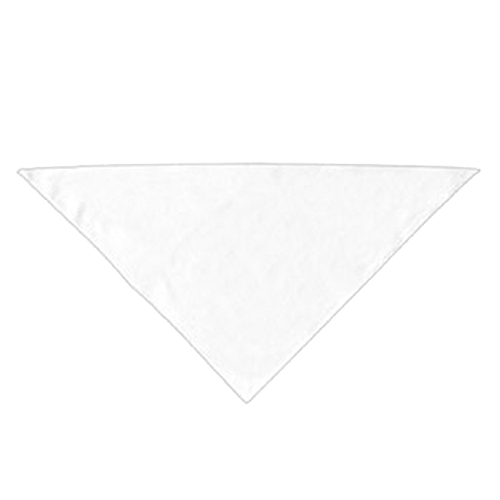 Towels can be used to clean tents and tables, dry off utensils, fashion into carrying sacks, brought into the bathhouse and more! 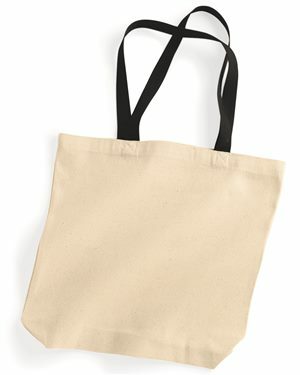 These are also great as a functional craft or item to donate. 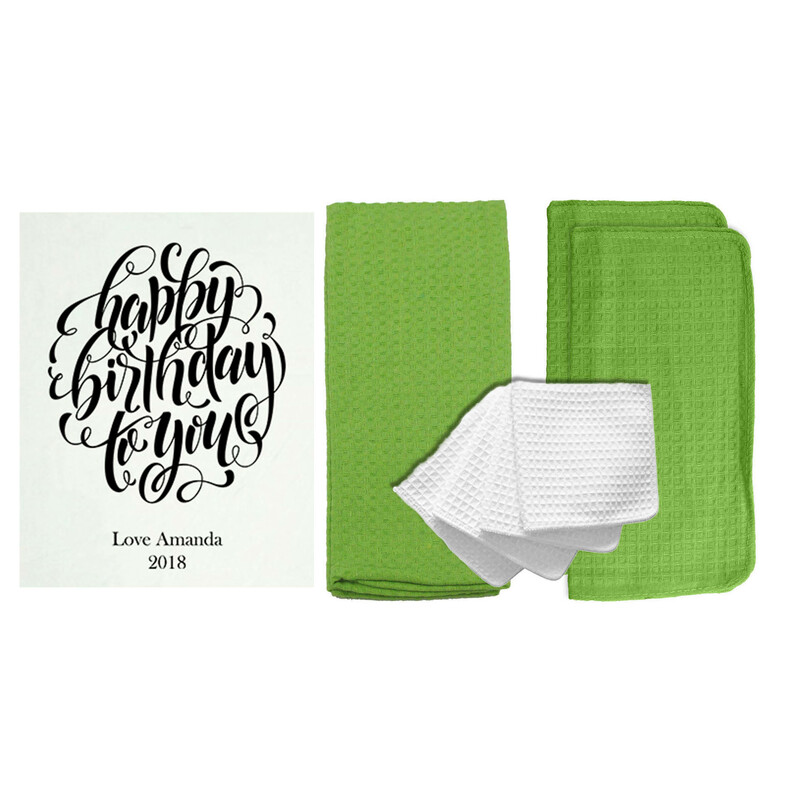 If you are in charge of a troop or pack, give a great gift for your next trip and customize flour sack towels for each scout!  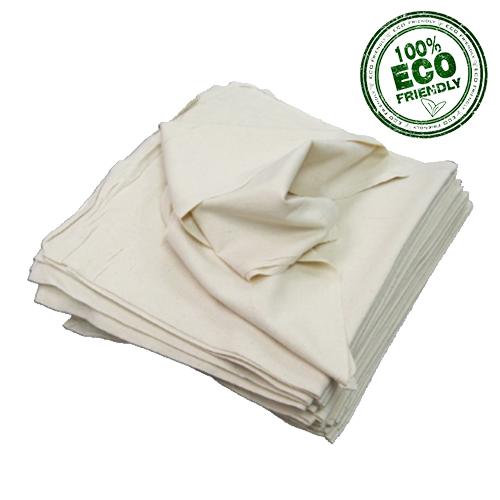 100% cotton flour sack towels are the eco friendly linen that families and workplaces have trusted for generations. 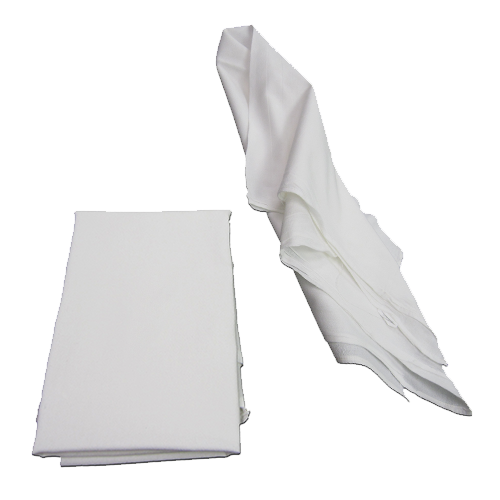 Cotton towels can be used for almost any daily task, as they are durable and flexible. 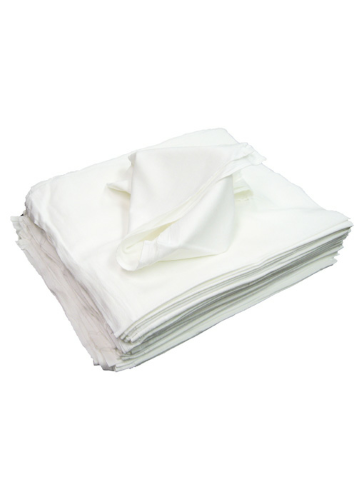 Our irregular towels may have small defects, but they are still a very valuable linen! 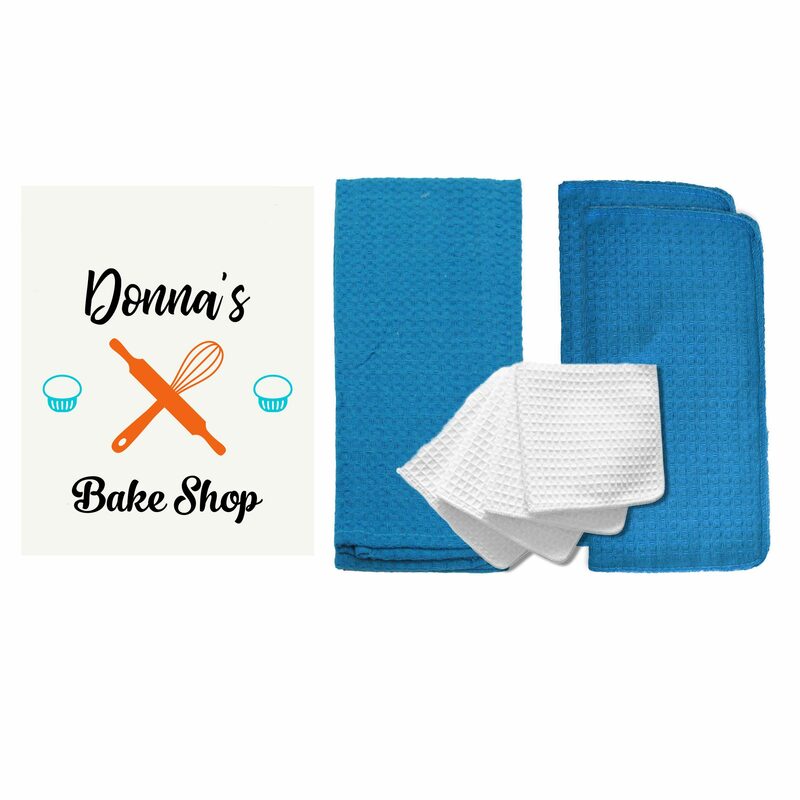 This is great chance to get some shop rags, cleaning cloths, polishing towels and more for a very low price. 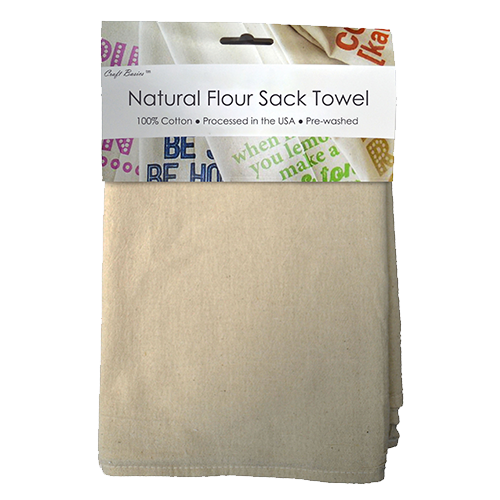 When you would normally use a paper product, like to dry your hands or wipe up a spill, grab a flour sack towel instead! 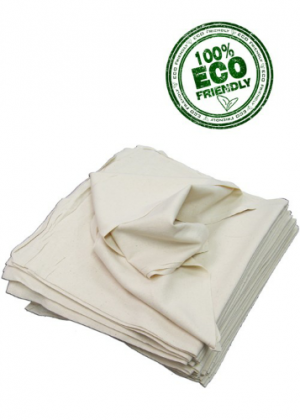 You will see how easy it is to replace everyday disposable paper products with cotton flour sack towels. 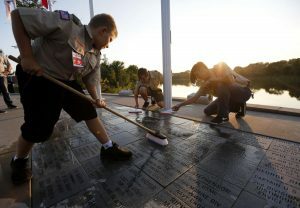 This is a key aspect for scouts, especially when working, cooking and sleeping outdoors. 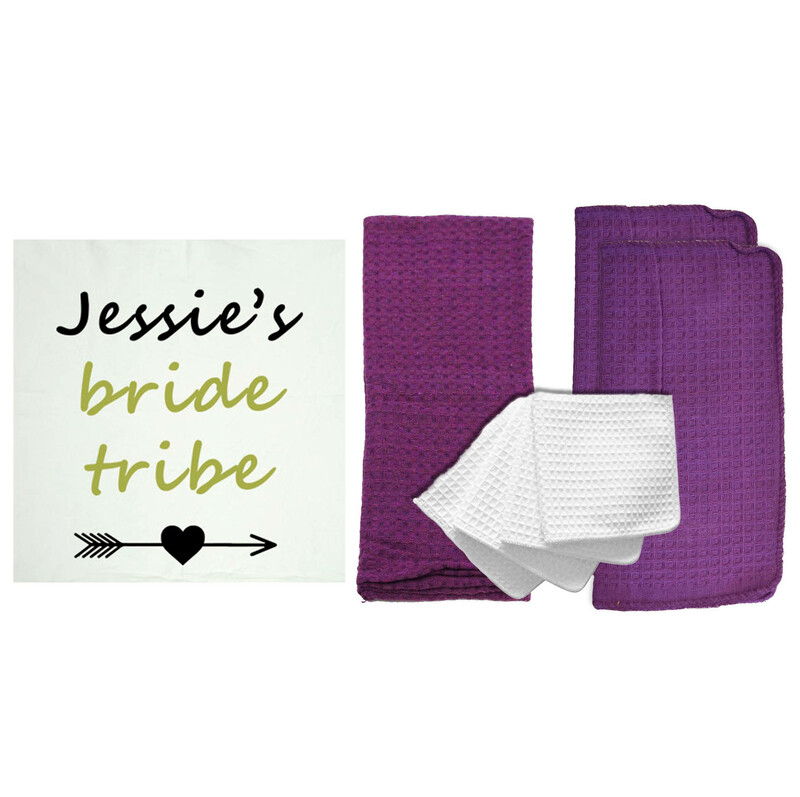 You will leave a much smaller footprint in nature if you bring your own towels. 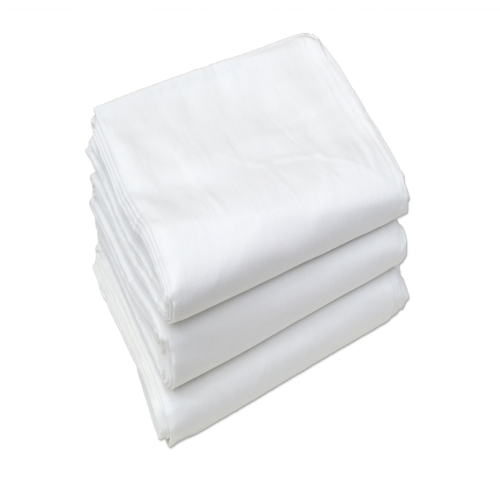 These can be tossed in a sack and brought home at the end of the trip. 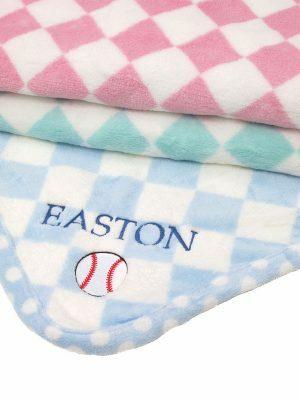 You can wash them and use them all over again! 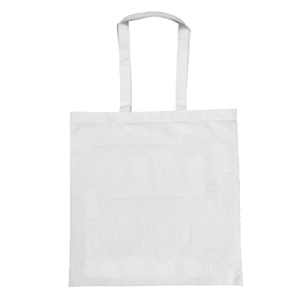 You can make a direct impact on the health of our planet when you choose the American flour sack.